There is a lot of misinformation online about the cost of a solid wedding band. It’s not hard to see why, though. Many of the individuals and companies that know the answer don’t really want to provide you with a number until they think they have a shot at your business. Some of the numbers you’ll find from a quick Google search will look a little too reasonable – $800 – $1,500 for a 5-piece band! And you’ll also read about that massive show band that charges over $20,000 for a performance. So, what’s the bottom line? How do you put a price tag on the experience you want to receive? Of course, the answer isn’t as cut and dry as you’d like it to be. Why? 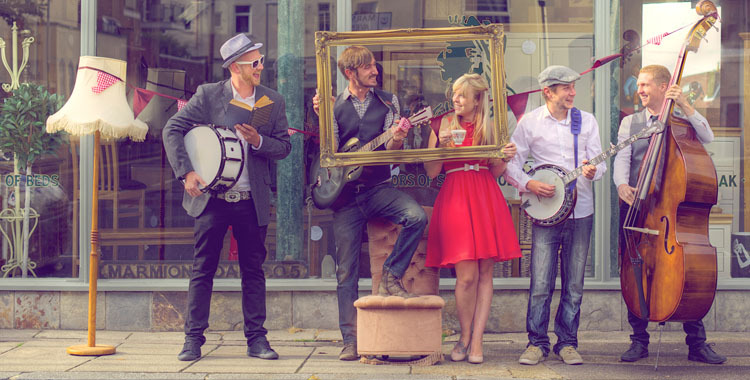 Because you CAN book a band at virtually every price point. Let’s break it down by the dollar amounts. Call your local university or high school – I guarantee you can find a few music students to do your wedding for $500 or less. 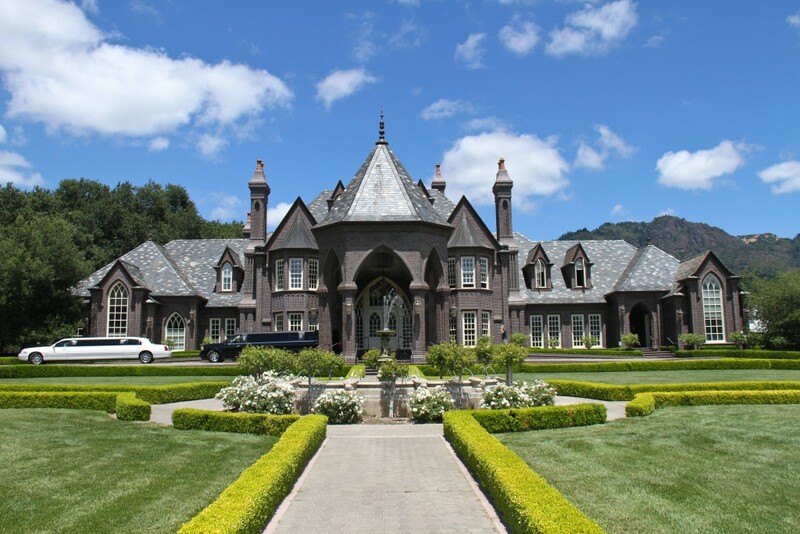 Depending on your vision for the event, it could be just what you need. They should have the musicality required to play the music well. They probably also have little to no experience working in private events, which could be the indicator of an incredibly tacky, unpolished and awkward experience for everybody. If you choose to go this route, vet your musicians very carefully and be sure that both parties know what you’re getting into. Call a top rated entertainment agency in your metropolitan area and ask for pricing information on one of their oldest, most well-known show bands. Don’t be surprised at how casually that five figure sum rolls off his or her tongue. Will you get what you pay for? Maybe. When dealing with the older bands that formed at a time when big band was huge, you’ll find that they’ve acquired an incredible amount of overhead over the years. Technical directors, salespeople, talent coordinators, accountants, so on and so forth. Don’t get me wrong – if you’re looking at a band that has updated their look and sound each year to stay at the top of the game, that $10,000+ will absolutely be money well spent. If you don’t believe me, go to a showcase or talk to somebody you know who has booked a band like this. You’re getting Aerosmith quality – but way better than Aerosmith could ever deliver it (and probably for a longer show than they’d ever play). However, if you’re dealing with a band that has been playing the same old songs for the past 10 years, with an outdated look and musicians that are just going through the same old corporate motions, you’re just paying for a ton of people on a stage, a company name and a vague promise that your needs will be met and requests fully attended to. The space between, of course, is where most of you reading this will find yourselves. 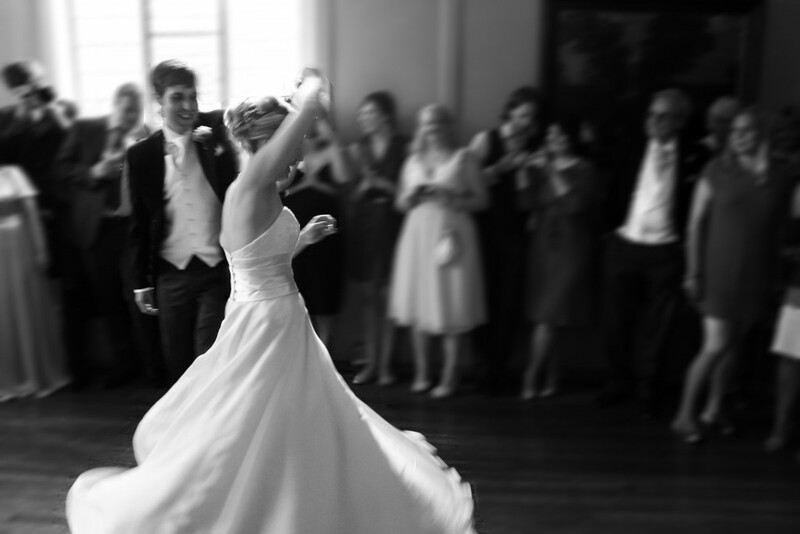 You are budget conscious, but you understand what live music can do for your wedding – and you just want it to be good! The bands that fall into this category are the small ensembles consisting of 2-6 members each. You won’t be getting the fancy staging, lights and costumes of the show band, but you can count on top-caliber talent and sound. Most importantly, you can find a band in this category that has proven themselves again and again for their clients – check the reviews! 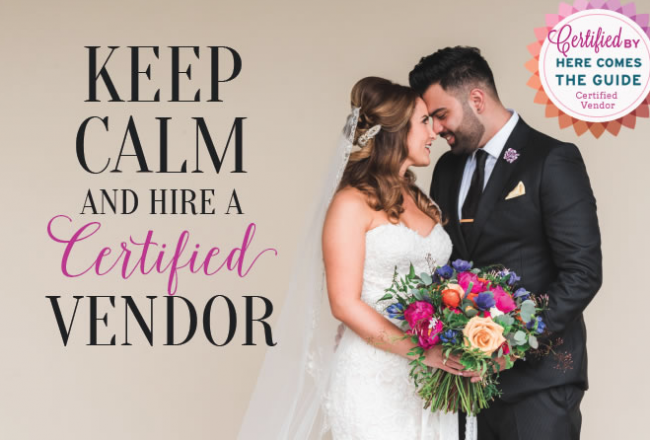 Nobody can describe an experience with a wedding vendor better than somebody who has already paid for their services. So – you’re back where you’re started. 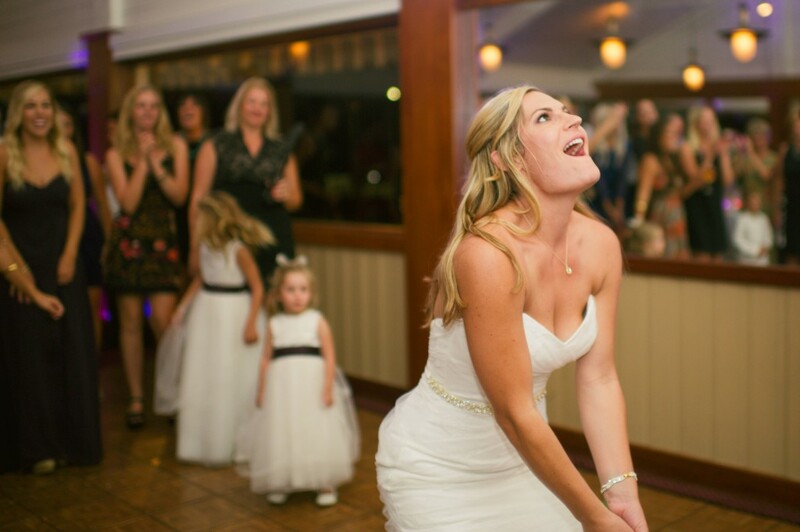 There are many options when it comes to wedding entertainment – and that’s a beautiful thing! Do your research. Spend some time sifting through bands, and don’t just look in your area. Many bands (us included) can travel less expensively than you might think. Come up with a solid list of at least 5 bands, and contact each of them asking for information about what they can offer you. 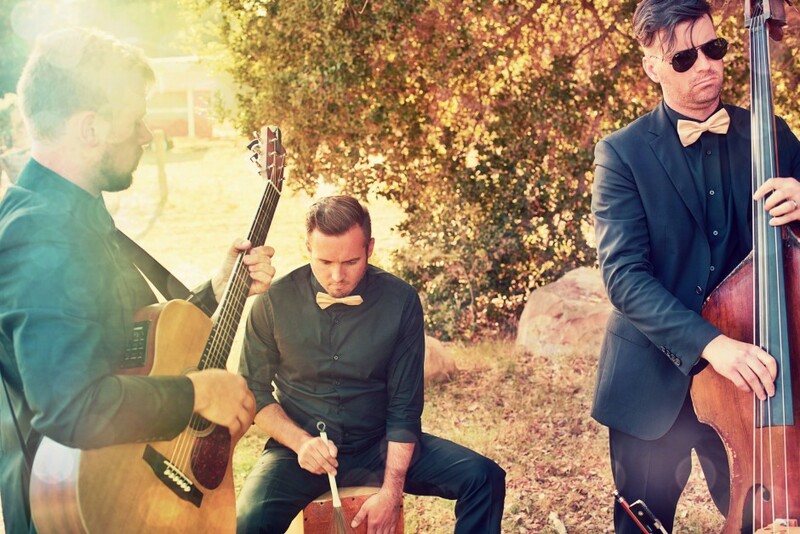 GigSalad, Borrowed & Blue, and WeddingWire are all great resources to find top talent bands. 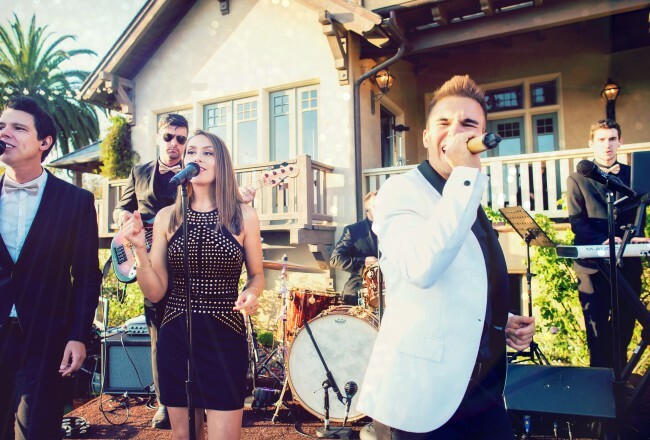 When it comes to your wedding reception, your decision about music entertainment can go a long way. 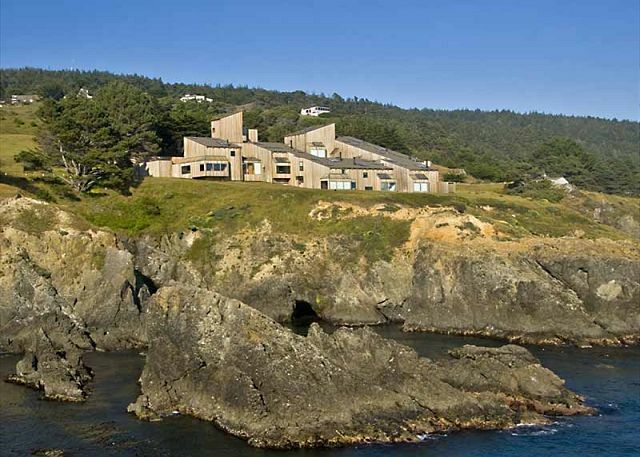 Fortunately, there are tons of great options at almost every price point, especially in California. Perhaps you’re considering a band or DJ referred to you by a friend, a group you saw at somebody else’s wedding, or found online. Maybe you don’t even want to go that far and just figure you’ll plug an iPod in and see what happens! (Hint: don’t.) In any case, here are 5 important questions to think about when making your choice. 1. Who’s behind the mic? 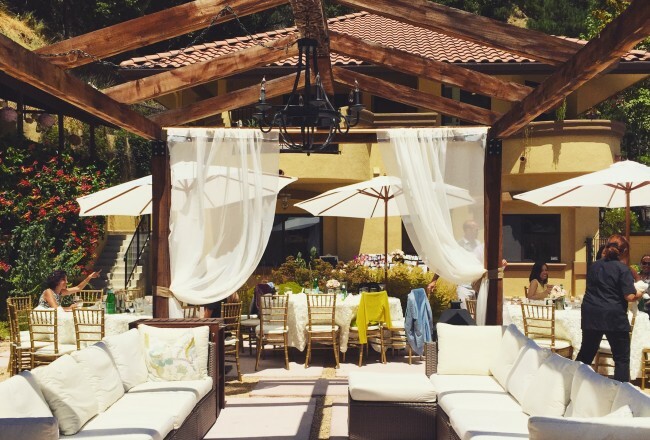 You’ll want to think carefully about who’s steering the direction of your wedding reception. Any solid band or DJ will allow you to use their wireless microphone system to make speeches, but who’s behind the mic the rest of the time? 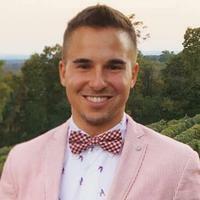 This person will introduce the wedding party and toast speakers, call the bride and groom to the dance floor, corral your guests to the proper areas throughout the event, and (don’t forget!) 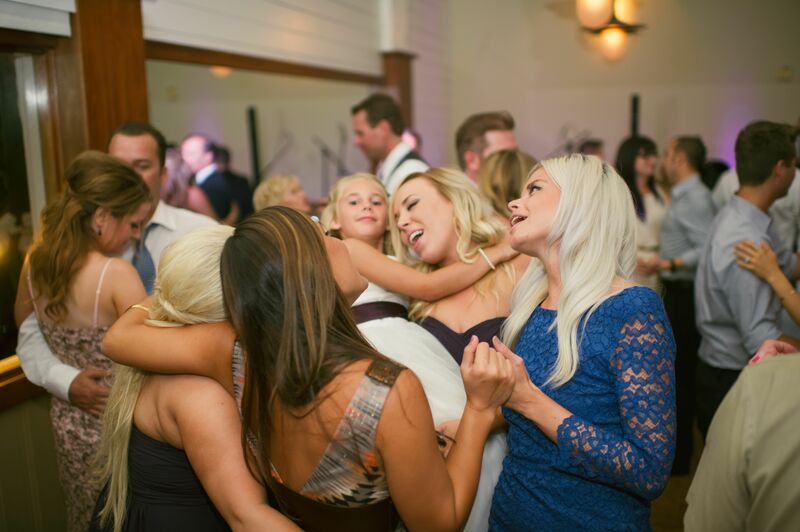 encourage your guests to get down with you when it’s time to turn up the music! Ask your band or DJ about their experience as master of ceremonies. 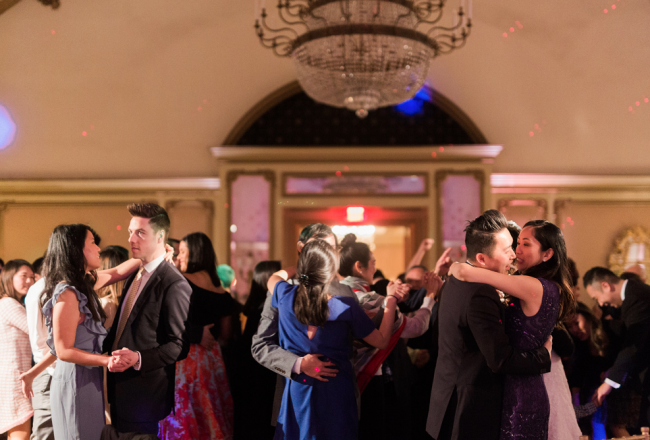 If you want to see that they really know what they’re doing, ask about a time they had trouble getting guests out on the dance floor. Which songs did they play and why? How did they bring the energy back? 2. Rock Show or Dance Club? Although some wedding bands are so versatile that they can play songs exactly the way they sound on the original recording, most bands will bring their own unique flair to each tune. Vocalists sing extra runs, drummers play extra fills, songs are clumped together into medleys, etc. If this appeals to you, don’t miss out on having a performance that is unique to your wedding. If you and your guests would be happier with that full, produced radio sound that only a DJ can provide, you’ll want to invite a DJ to pump the jams. 3. What is your space like? Because there is very little guest interaction with a DJ as opposed to a band, DJs work best in a large, dark, enclosed spaces with lit up dance floors. 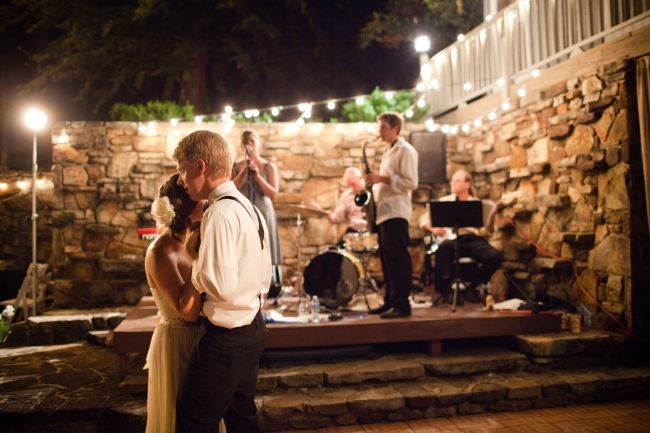 Your guests will feel slightly more exposed dancing for a DJ than for a band, so be conscious of the atmosphere. You should also be cautious of the size of the room. 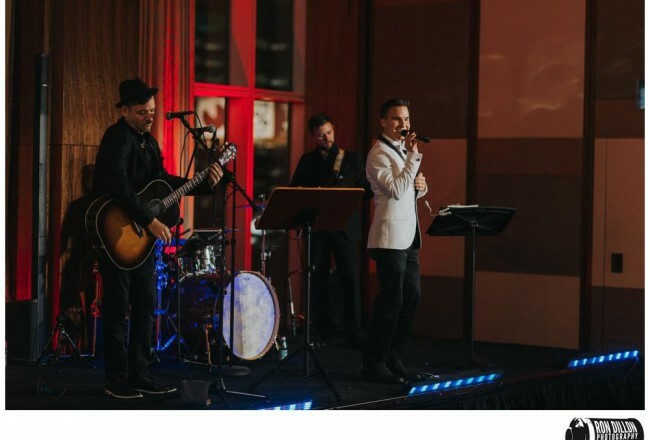 For smaller rooms and outdoor venues, an acoustic band might be more appropriate for the theme and dynamic level of the event. 4. How important is the presentation of the entertainment? Consider where you and your guests will be positioned in contrast to the entertainment. If you have more than 100 guests, you may want to think about having a band to bring the room together. A great looking band can really fill the room and add that extra aesthetic element to the event. If your wedding is a bit smaller and there really isn’t any room for a large band, having a small band or DJ in the corner might be more appropriate. If you are hiring a DJ for a larger venue, be very particular about the presentation of the DJ’s setup. If it’s just a guy at a turntable, it’s not going to do the room any favors. 5. What do you want your guests to remember about your wedding reception? Perhaps the most overlooked factor in making this decision is how you and your guests will remember your wedding after it’s over. Your memories will consist primarily of your interactions with your guests – the cousin who moonwalked to “Billie Jean”, Grandma and Grandpa who danced cheek to cheek for “Wonderful World,” the friends who smiled and told you what a great time they were having and how happy they are for you. Attached to each of these memories will be a soundtrack – whatever song was playing at the time. Consider whether you’d like that soundtrack to be a song played in a certain way that you’ve never heard before – perhaps by a singer with a unique voice, or a band with an interesting configuration of musicians. Or perhaps you’d like the soundtrack to be your favorite song, exactly the way you’ve always known it. 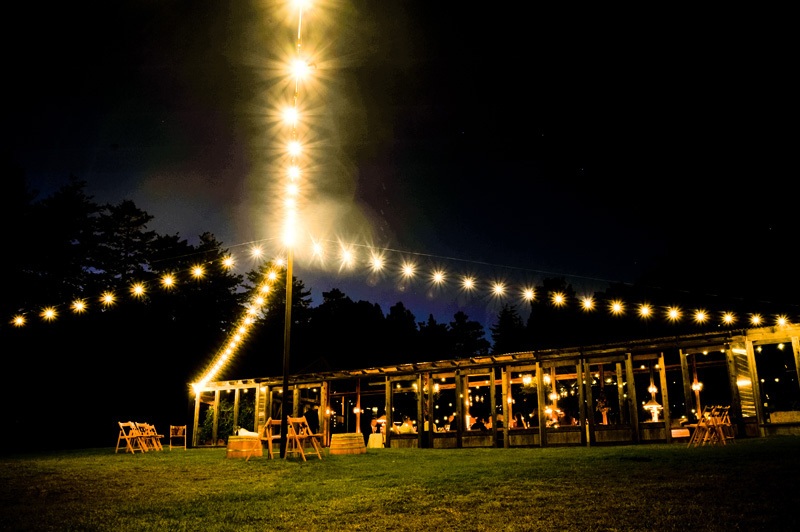 Trust us, this will make a difference in how you remember your event. Whichever direction you’re headed with the music, WeddingWire is a great resource to select a great vendor. Pay special attention to the reviews past clients have written about the act – nobody can classify them better than somebody who has already paid for their services. 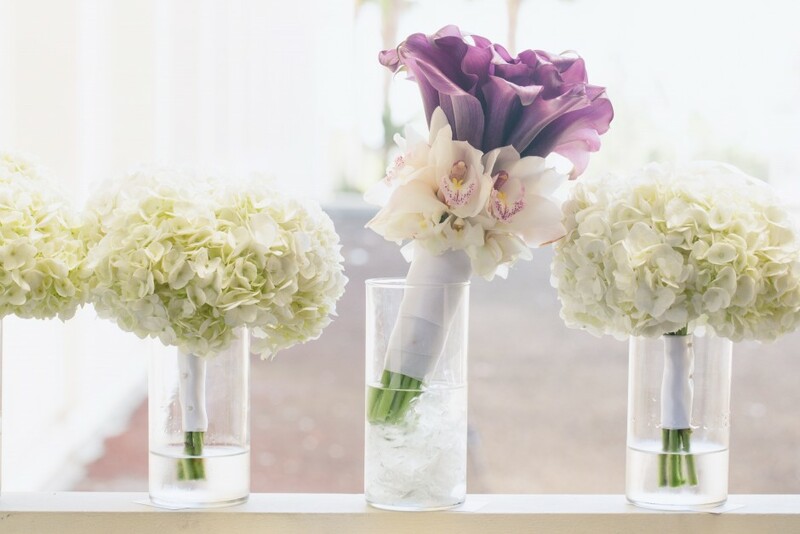 It was a mix of traditional and modern at Dana + Harry’s wedding and reception. They opted for a traditional ceremony at a church, incorporating their own modern flair as the evening continued. They chose to hold their reception at the Bluewater Grill in Hermosa Beach, the downstairs of which is an upscale restaurant, while the upstairs is reserved for special events such as Dana + Harry’s. There were about 75 guests, all of whom were more than ready to celebrate! 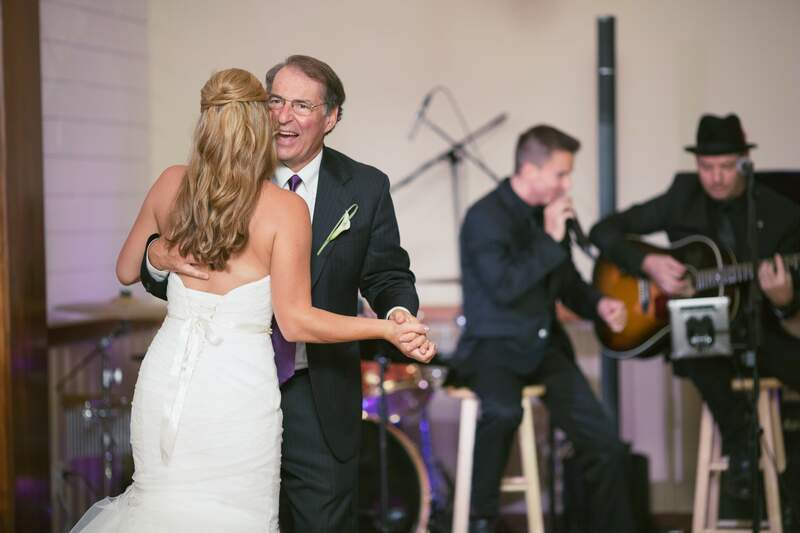 We started the evening off with Dana + Harry’s Grand Entrance (“Signed, Sealed, Delivered“), segued directly into the first dance (“Cupid’s Victim” – a special request of the bride and groom), and after dinner was served, moved into the father/daughter dance (“Blessed“). 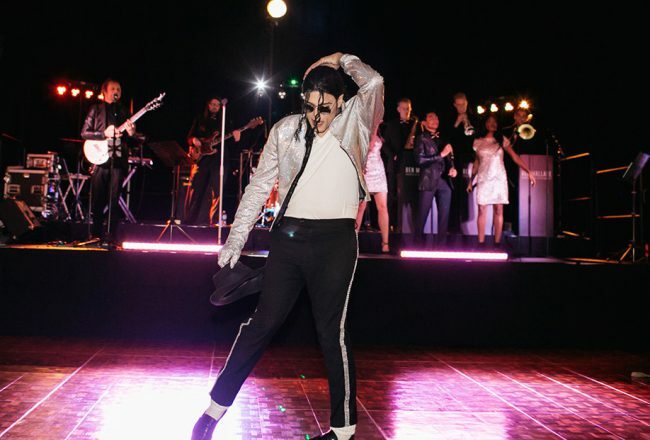 As the night continued, we built the energy inviting guests onto the floor with our party medleys, playing everything from “Billie Jean” to “Blurred Lines,” playing a little bit of everything to keep the wide range of guests pleased. Dana + Harry opted for a dessert table in lieu of a traditional wedding cake, but wanted to stick with the good old fashioned bouquet toss (“Single Ladies” – yes, I sang it! ), and of course the garter toss for the guys (“Let’s Get It On“). 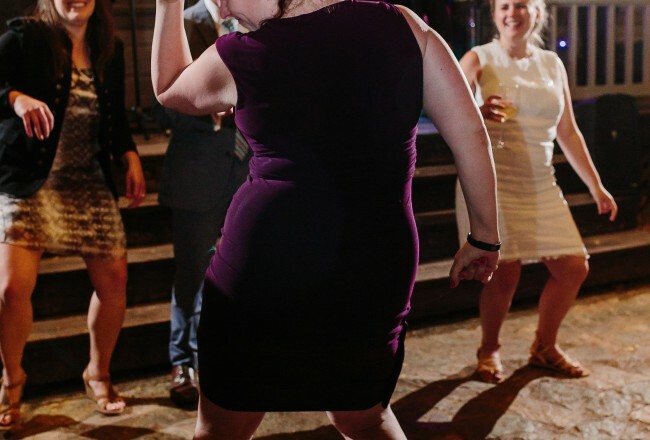 From there, it was a free for all dance party until every last guest was beat. The evening went on so long we had to pull out all the stops, digging into some of our more down and dirty material (“I Wanna Be Your Lover,” “Kiss,” “SexyBack,” “Hold On, We’re Goin’ Home“). It was definitely a night to remember for everyone who was there. 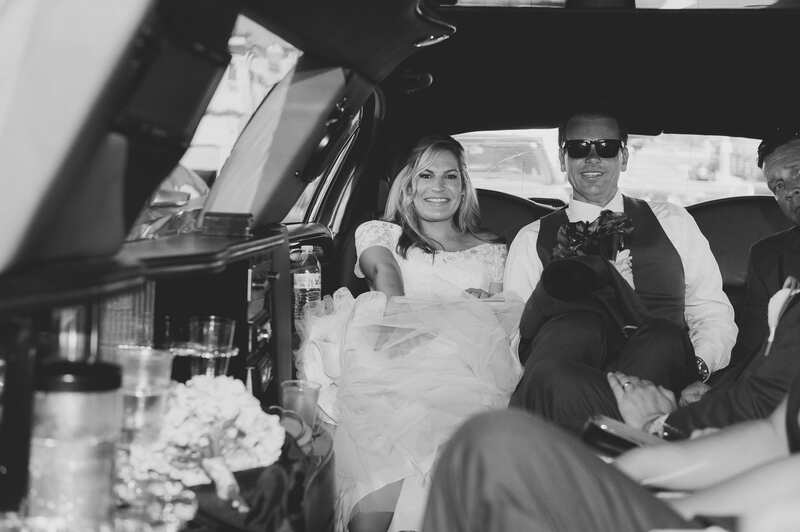 Read the kind words Dana had to say about her experience with us at www.weddingwire.com/benmallareacoustic.com. All photographs were taken by Carissa Woo Photography, and video was shot by Calvin Williams with KMR International. 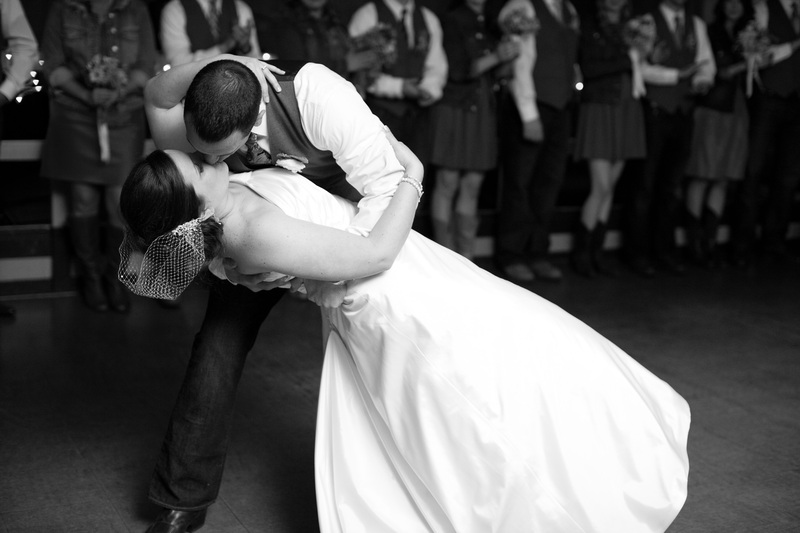 You Are The Best Thing (Ray LaMontagne) – Our favorite kind of first dance song is one that has a little soul. The lyrics have just the right amount of sap, while the instrumentation is classic and undeniably grand. This tune will elevate the sophistication of your event and bring a smile to everybody’s face. I Won’t Give Up (Jason Mraz) – When this song was first released, it was criticized for being overly simplistic. Three years later, that simplicity is the reason we play this song at every show we do. 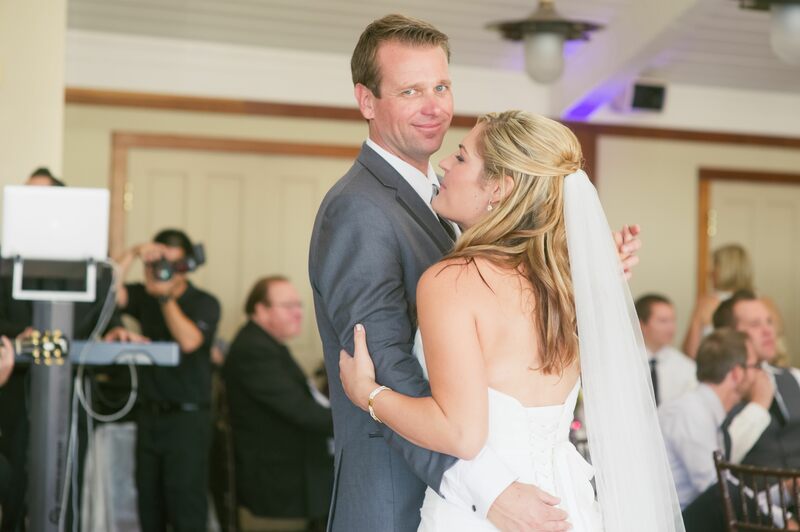 The emotions you’ll feel at your wedding reception won’t be complicated – and neither should your first dance as a married couple. 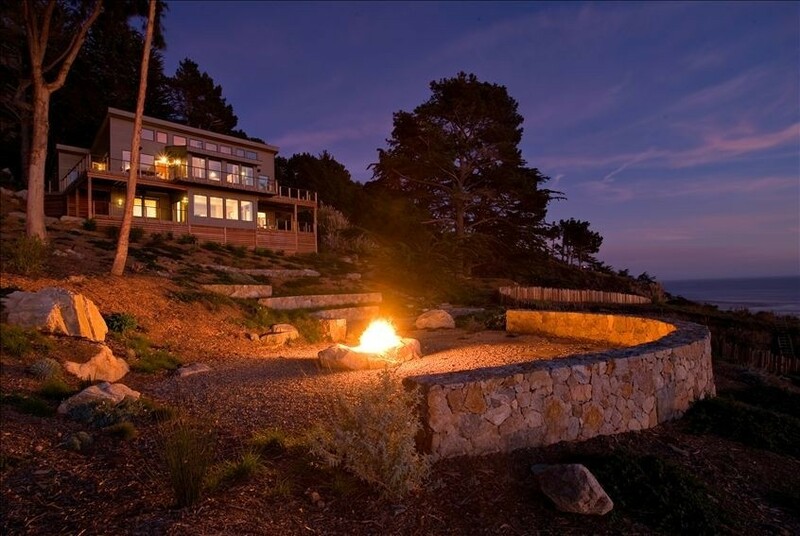 The Way You Look Tonight (Frank Sinatra) – You can’t argue with this one. Timeless, sophisticated, and the perfect beat to dance to – no need to worry about brushing up your dance skills with this one! A Thousand Years (Christina Perri) – This is the tear-jerker on the list. If you want a first dance song with impact, this is the one to go with. The melody is flowing and the chord structure is deeply emotional. Even better if you have a band with strings. Thinking Out Loud (Ed Sheeran) – This song is still fresh, so there’s no guarantee it’ll be recognized as a classic in years to come. But there’s no denying that these lyrics are CUTE! 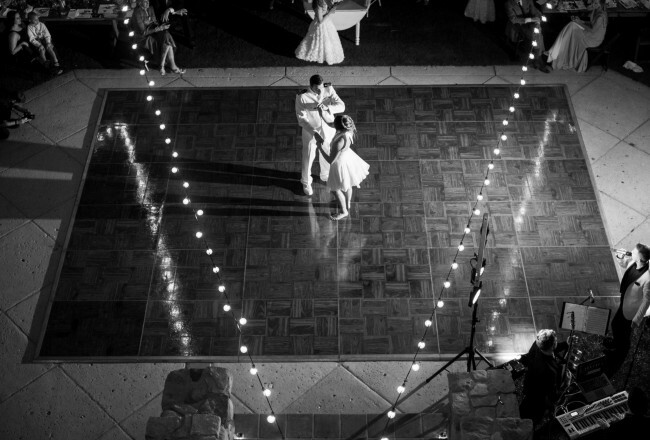 It’s exactly the memory you want to create for your first dance, and if nothing else, it will always remind you of the music that was on the radio during your wedding year. 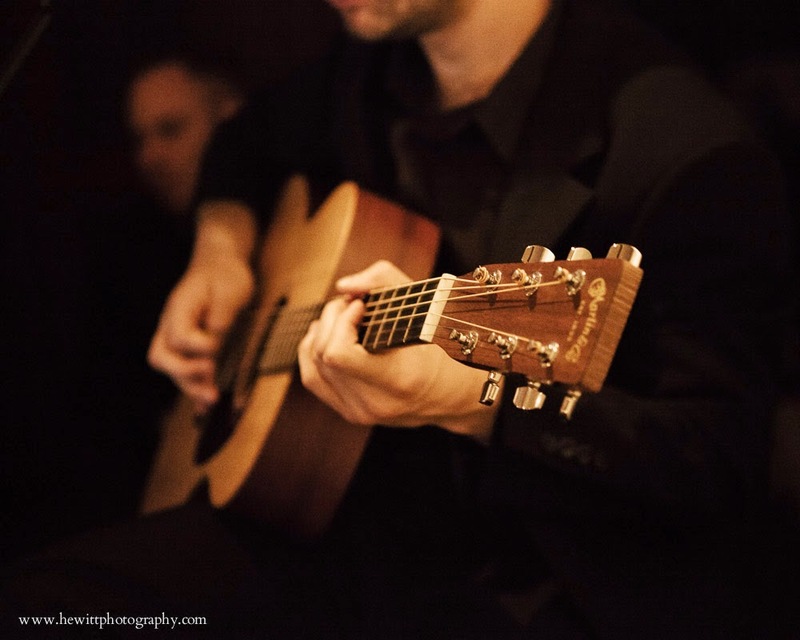 Ben Mallare Acoustic Entertainment offers acoustic party bands for weddings, galas, fundraisers and corporate events. Visit us at www.benmallareacoustic.com for more information.